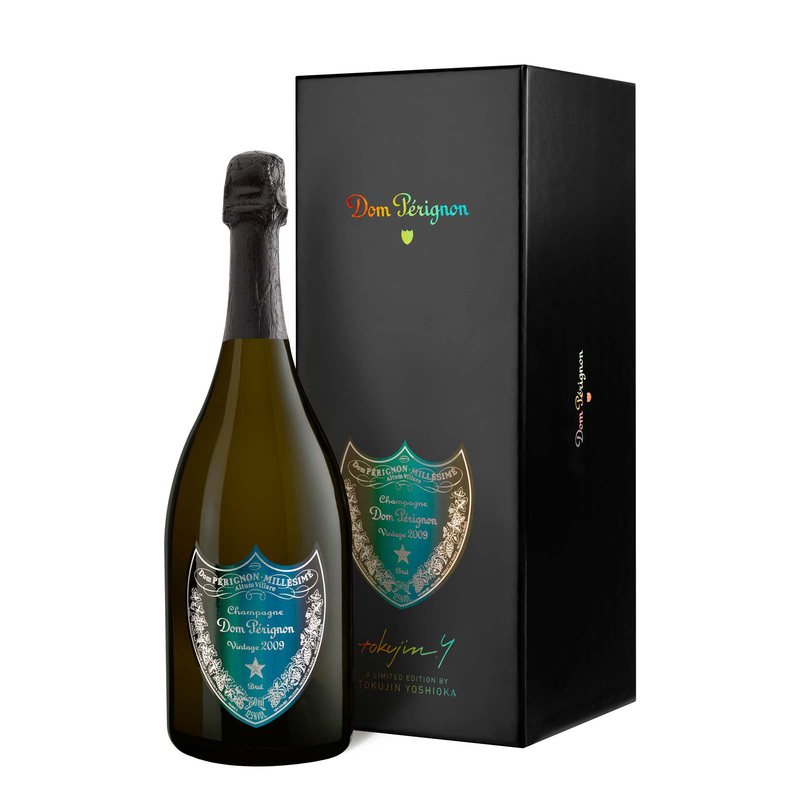 Dom Perignon 2009 Vintage Champagne Tokujin Yoshioka Edition 75cl is an artistic tribute to Dom Pérignon Vintage 2009. Inspired by the famous words of Dom Pérignon himself – ‘I’m drinking stars!’ – Tokujin Yoshioka presents “Prism”, a homage to a champagne of living light that explodes into infinite colors and triggers waves of unique emotion. 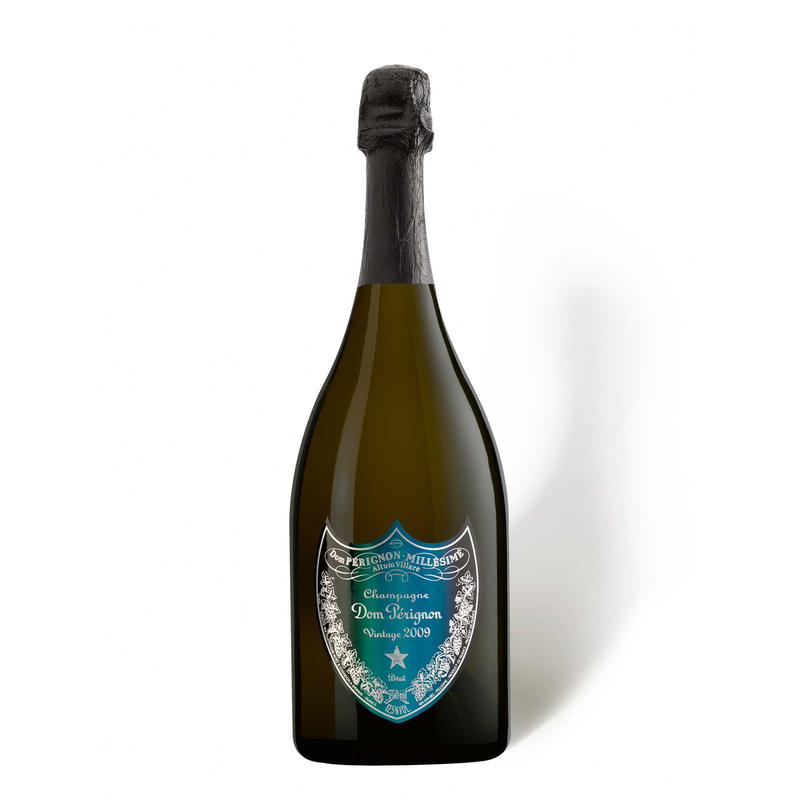 The creative and powerful design of Tokujin Yoshioka, inspired by nature, opulent and yet minimalist, reflects the characters of Dom Pérignon Vintage: rich, bold and avant-garde. Each Vintage wine is created from the best grapes grown in one single year. The 2009 Vintage Champagne offers a vibrant nose of white stone fruits that burst from the glass as soon as it’s poured: nectarines and apricot with sweet peas, notes of guava and spicy green grapefruit. The wine opens up, with the whole complemented by woody vanilla and warm, lightly toasted brioche. The fruit is majestic, ripe, fleshy and profound. Beyond the richness and a certain voluptuousness is a strong impression of consistency that prevails. The wine's power is remarkably restrained.